The new Apple TV has been rumored to be coming soon and it just might end up being introduced alongside the iPhone 6s in September. For the longest time Apple TV owners have had one big gripe about the device and that is its lackluster input method, the small remote. Not only does their current remote get lost very easily, but with three buttons, it’s hardly conducive or intuitive to enter information into search. 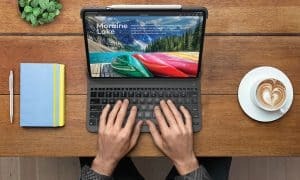 Rumors have been circulating that Apple is finally going to fix that problem with a keyboard type remote. One can argue you can easily use the Apple TV smartphone app to enter text into the search field though, but there are still a lot of users who prefer a physical remote. The next gen Apple TV is said to have Siri included, along with a new interface, an A8 processor, more RAM and its own App Store with optimized Apple TV apps. All unconfirmed of course, but most of the stuff on that list is a pretty good bet we will see. 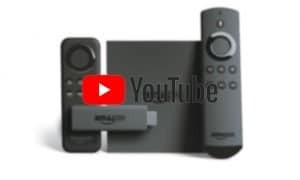 Apple TV has seen stiff competition from Google Chromecast, Roku, Amazon Fire TV along with Smart TVs from Samsung and other OEMs. 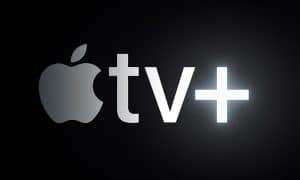 The possibility of Apple jumping into the subscription streaming market is high and they will compete alongside Netflix, Amazon and Google. Like every other company trying to snare you into their ecosystem, Apple wants to provide everything they can for their users. 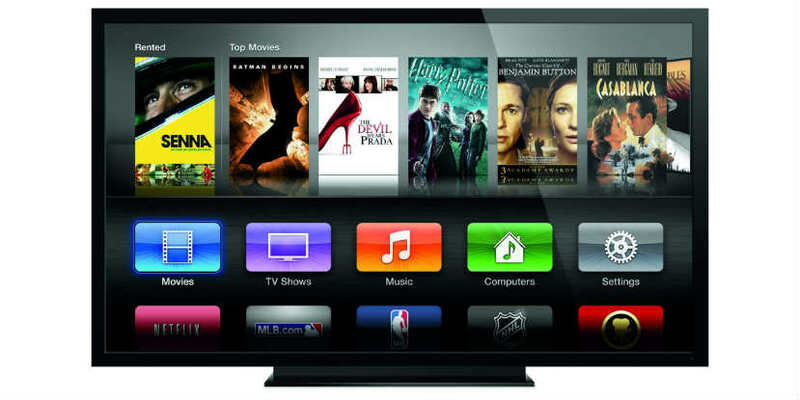 What do you think of the new Apple TV rumored improvements? Let us know in the comments below or on Google+, Facebook and Twitter.